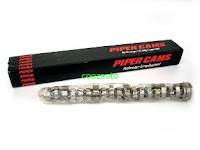 << Please click on the links beside to view our products. We are Sorry for any unconvinced, our blog in reconstruct on 05/08/2014 until further notice. We would like to update More information and NEW Product in our blogspot please stay tuned. For and enquirer Please direct contact 017-2292882. Cooz Auto is a new develop company but we had 4 years internet online selling experience in ZTH, e-kereta, Mudah with nickname 'brother', 'ahboy_2046', 'Wong'. 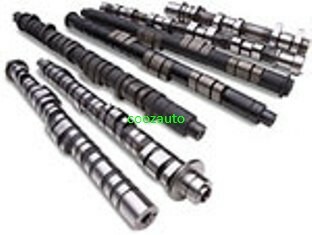 Currently we cover all the OEM quality performance product for your car. The product that we cover include engine performance, chassis & brake system, electronic & meters, interior decoration and etc. Since we are getting more supportive customers, we are expending now and our showroom is located at CMC Center (Giant), Taman Connaught, Cheras. As we runing small physical retail shop. This explain why we are able selling much cheaper than market price. 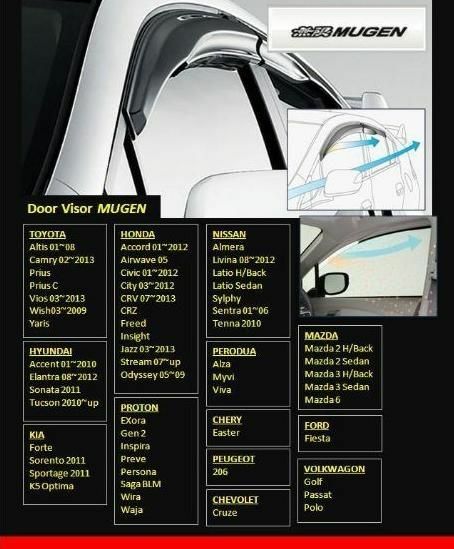 To know more about product range and price, customers are always welcomed to our showroom. For customers from different state, we provide posting service via Pos Laju. Enjoy the car industries, Enjoy your life! The S90-Racing Throttle Body is the Breathing Point of your engine. With a Larger Oversized Throttle Body, you can supply as much Air as the Intake Manifold demands. Throttle Bodies will deliver More Horsepower! Oversize Throttle Bodies work well with Fuel and Air Upgrades. Use of a High Flow Air Intake is required, as the opening is larger than the Stock Intake Piping. Match Porting your Intake Manifold will help Maximum the Larger Throttle Body Diameter. 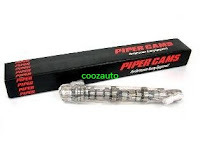 PIPER Cams is one of the best known names in the engine tuning bussiness. PIPER Cams are specialist in high performance camshaft design and manufacture, with experience that spans for over 30 years servicing high calibre customers in research, top level motor racing and the mainstream motor industry, all on a strictly confidential level. Total Timing ~ Intel-268EX-272 Valve Lift ~ Intel-8.60mm EX-8.80mm.